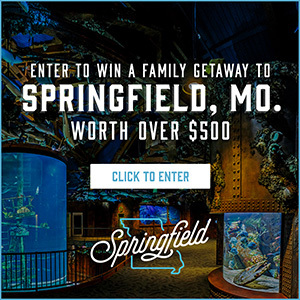 The campaign donation practices are being questioned of both major party candidates for Missouri governor. The Missouri Ethics Commission took depositions Thursday in its investigation of Republican Eric Greitens. The state Democratic Party filed the complaint against Greitens. 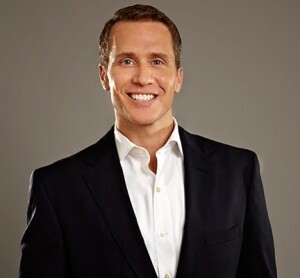 Kristin Sosanie with the Missouri Democratic Party tells Missourinet that Greitens used a donor list from his nonprofit organization to ask for campaign donations. Federal law prohibits that activity. Greitens founded the Missouri Continues in 2007. The organization aims to help veterans facing challenges when adjusting to life after serving. He stepped down as CEO in 2014. 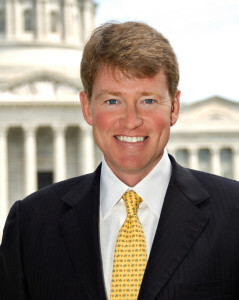 Meanwhile, state GOP Party chairman John Hancock says Democrat Chris Koster took money as attorney general from payday lenders, after vowing during his campaign for attorney general to prosecute the industry. Some Republican candidates have reportedly taken donations from payday lending companies, but Hancock says Koster’s situation is different because he could take legal action against payday lenders. Polling shows Koster and Greitens in a virtual tie heading into Tuesday’s general election.